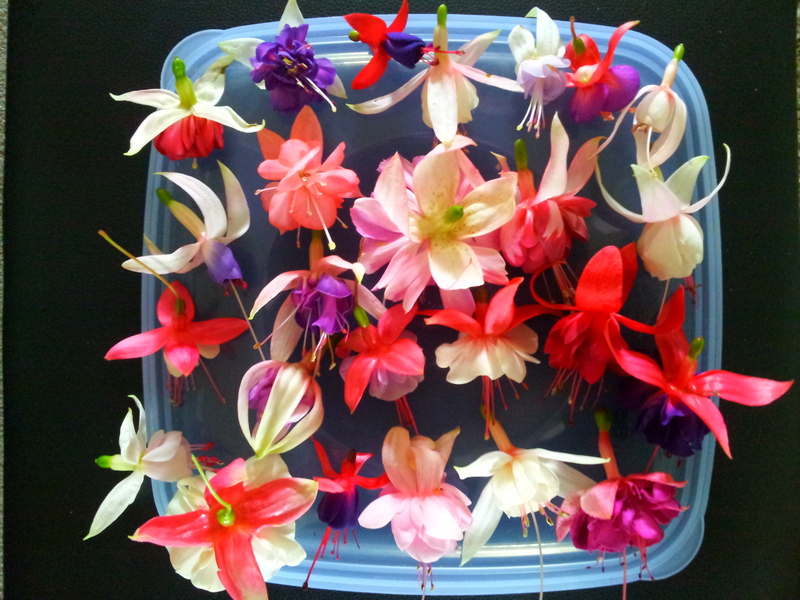 Discount pack of any 48 Lucky dip or choice, assorted, named mixed fuchsias for you to enjoy. From our premium range of fuchsias. Singles and Doubles, Uprights and Basket Vty’s. Great mix of colours! *****Free delivery on this pack. 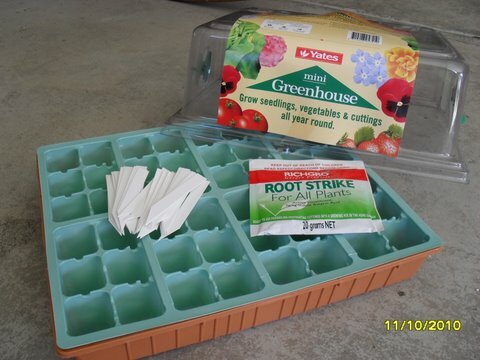 ***** Great Value, Over $474.00 worth of plants alone. nursery mix of our best looking stock available. All prices include secure individual plant packaging, parcel tracking and GST. 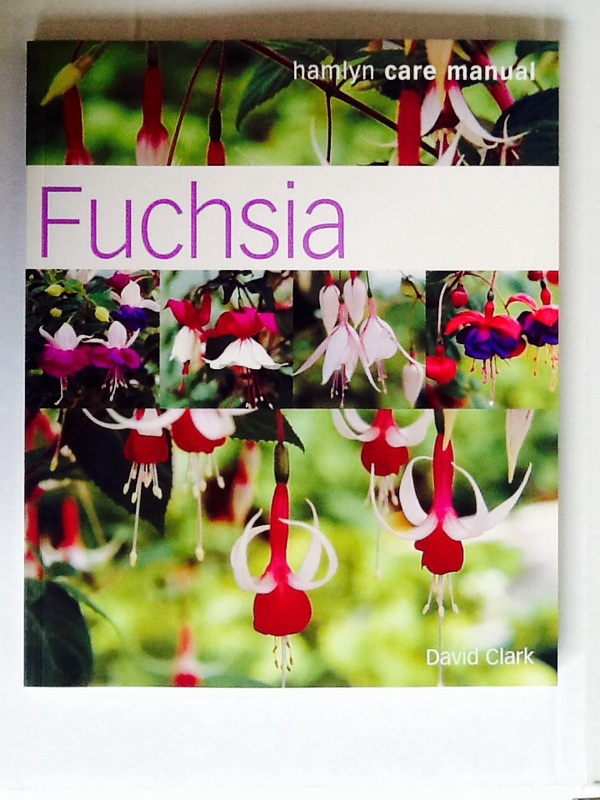 Fuchsia Book – "FUCHSIA" Hamlyn Care Manual – David Clark. Ideal Xmas gift for the garden lover!